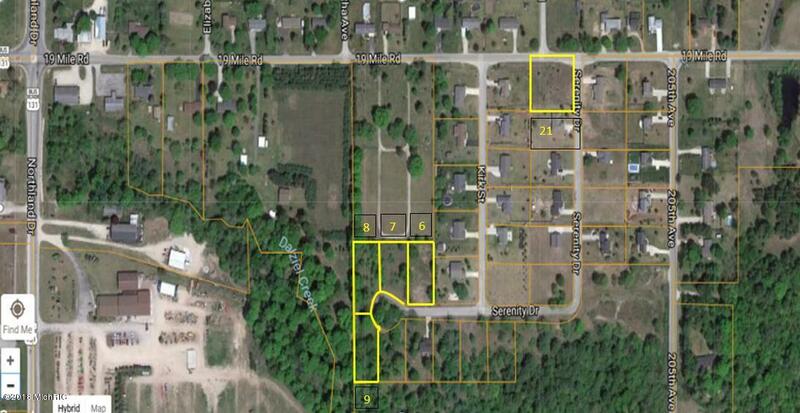 Great opportunity in Big Rapids to get your brand new home under way. Unit 9 is 1 of 5 lots available for sale in Cherry Meadows Estates. Just a few miles east of Business 131 off 19 Mile Rd. Owner is licensed realtor. Listing provided courtesy of Aaron Brummel of Blue Water Real Estate & Dev. © 2019 MichRIC, LLC. All rights reserved. Information deemed reliable but not guaranteed. © 2019 MichRIC, LLC. All rights reserved. Information deemed reliable but not guaranteed. Updated: 2019-04-19T18:00:15.897.